Jindong Logistics has partnered with OOCL Logistics and Cosco Marine Logistics in a new joint venture to build a global logistics network and supply chain service platform. Jindong said the services will span cross-border logistics, supply chain management, financial data, research and development and more. Jindong Logistics, a subsidiary of JD.com, has one of the most expansive logistics networks covering all of China, and OOCL Logistics and Cosco Marine Logistics are subsidiaries of the Chinese state-owned Cosco Shipping Group. 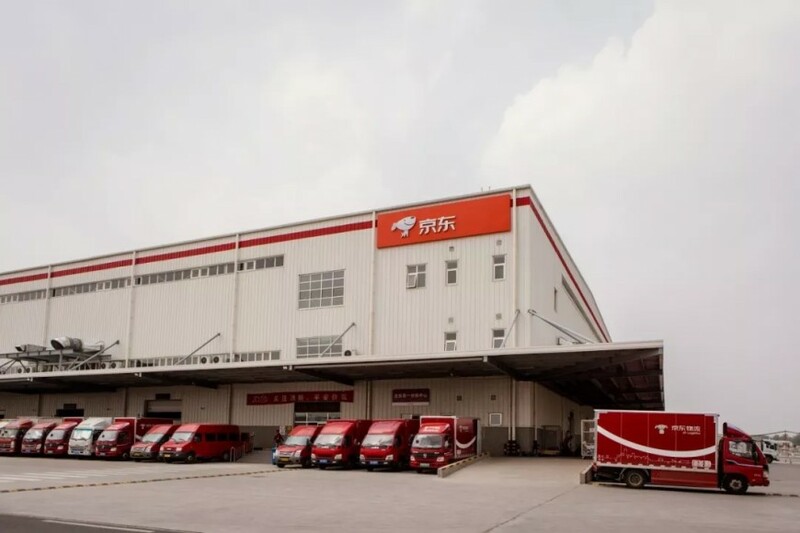 Jingdong Logistics CEO Wang Zhenhui said that the establishment of the joint venture company will give it the ability to provide customers with global end-to-end integrated services and achieve “global buy and global sell” faster and better. KrAsia said Shanghai-based Cosco is one of the world’s largest integrated shipping companies, running a total fleet of 1,274 vessels and sporting investments in 56 other international shipping terminals.